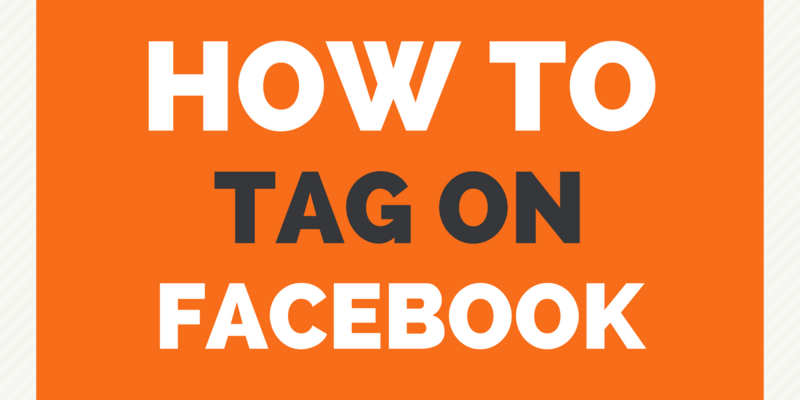 Are you wanting to learn how to tag on Facebook? There are two ways that you can tag people in Facebook. Do you want to learn how to tag a person in a photo? Do you want to learn how to tag a person in a post or comment? When you are sharing some great content you found or making a comment that one of you don’t want your friends to miss, you want to tag them. By ‘tagging’ your Facebook friends in any post, they will get a notification. This is the best way to make sure that your friend or friends see your post without having to make the message private in messenger. To be technical and geeky about it, Facebook actually calls this a mention, not a tag. Do you want to learn learn how to mention a person on Facebook? Type the person’s name with a capitalized first letter. Type “@” and then the Page’s or group’s name. Please note that some business pages prevent you from tagging them in their settings. Also, it’s worth noting that if you mention or tag a private group only the private group members will see your message. Looking for Social Media for Small Business? NextWhat do small businesses pay for social media management?